The notion that transit users should pay more of the cost of operating the system they use is not altogether unreasonable, given the state’s precarious fiscal condition. But the governor’s unwillingness to extend this same principle to drivers undermines his argument. While transit fares have increased steadily over the past 10 years, the gasoline tax has remained the same since 1988 — making it the fourth lowest in the nation. Increasing the cost of public transportation, while artificially holding down the cost of driving, is neither good economic policy nor good public policy. There is some appeal to the argument that people who use a service should pay the full cost of that service, rather than having others “subsidize” their choice. In the case of transportation, however, this argument is deeply misleading. All transportation, including roads, are subsidized, and for good reason; we depend on the safe and efficient movement of people and goods, on rails as well as roads, for much of our economic activity (while Tri-State’s 1995 study on road subsidies in NJ is a bit out-dated at this point, more recent studies on the federal level have come to the same conclusion: the gas tax does not cover the full cost of building and maintaining our roadways). Without our comprehensive, integrated, multimodal transportation system, New Jersey’s economy would literally grind to a halt. Over the past decade New Jersey’s extensive transit system has been a major contributor to economic growth in the state. This system provides a significant competitive advantage for the state, as companies look to provide greener transportation options for their employees and residents look for places where car ownership isn’t a necessity. In recent years, major developers have flocked to places like Hoboken, Jersey City and New Brunswick to take advantage of their transit service. It remains to be seen how long Governor Christie will be able to keep his pledge of not raising the gas tax or tolls, given the looming insolvency of the state’s beleaguered Transportation Trust Fund. But in the short term, his decision to reduce state support for transit riders, while shielding drivers from the true costs of maintaining the roads, sets a troublesome course for New Jersey’s transportation system. Transit fare hikes and service cuts will likely force more commuters onto our state’s already congested roadways; further, it will discourage transit-oriented development, the environmentally friendly and economically efficient growth that was beginning to supplant suburban sprawl as the preferred land-use pattern in many areas of the state. 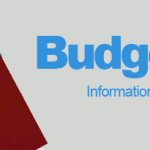 Asking users of the state’s transportation system to pay more for the services they use is a fair request, especially in these budget times. 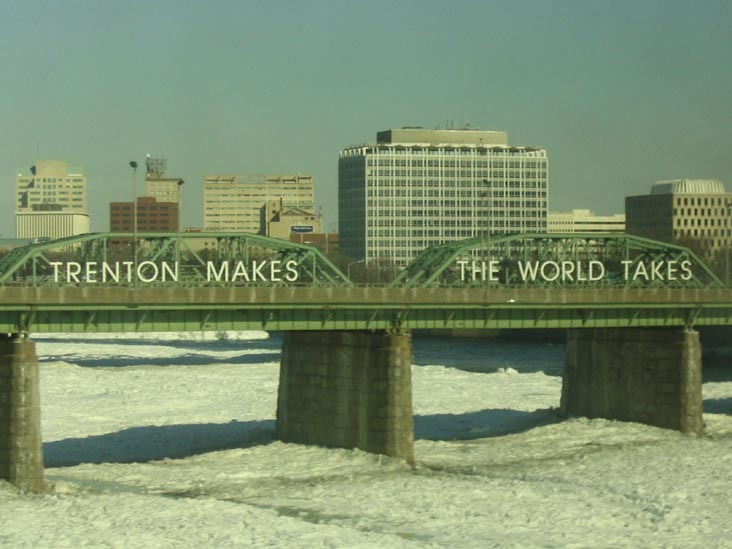 But placing this burden solely on transit riders, while giving drivers a free pass, leaves the unfortunate impression that Trenton considers automobile use more worthy of taxpayer support than rail ridership. 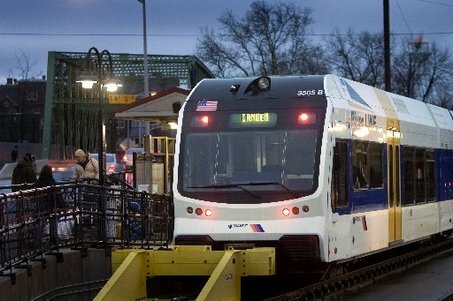 An appreciation of the contribution transit makes to New Jersey’s economic competitiveness would suggest a more balanced approach. The overcompensated state worker’s days are numbered. I’ll accept a little incovenience for now on the commute with the potential for getting every property owners taxes reduced. We transit riders are not the majority, but regardless all state expenditures need to be reviewed and reduced if possible. I think that NJ teachers should be in the scopes NOW! 3 Jerkoffs who have no idea what they’re talking about. NJT transports more than just just rich people from the suburbs,many people need it just to get to WORK which provides millions of people in this state!